DOWNTOWN LIVING at an incredible price!! 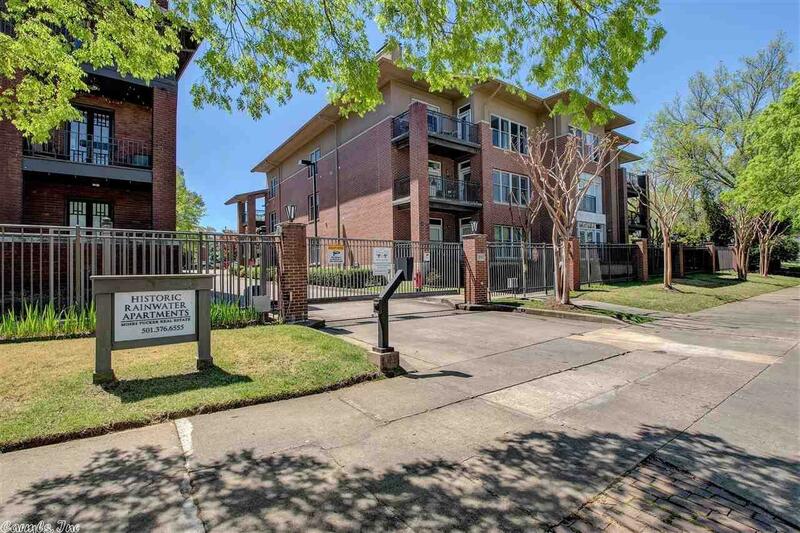 Gorgeous gated condo community within walking distance to it all! River Market, SOMA, East Village, library, breweries coffee shops, restaurants etc!. Open floor plan, 9' ceilings, spacious bedrooms, lots of storage throughout, great flow of natural light, great shaded balcony to relax in , super low maintenance and easy to care for. 2 parking spaces. Elevator also on site. Best of all? THE PRICE! Call me for your showing! !